Car Parking is $10 per day (not included in room rate). Car parking is $10.00 per car per day. 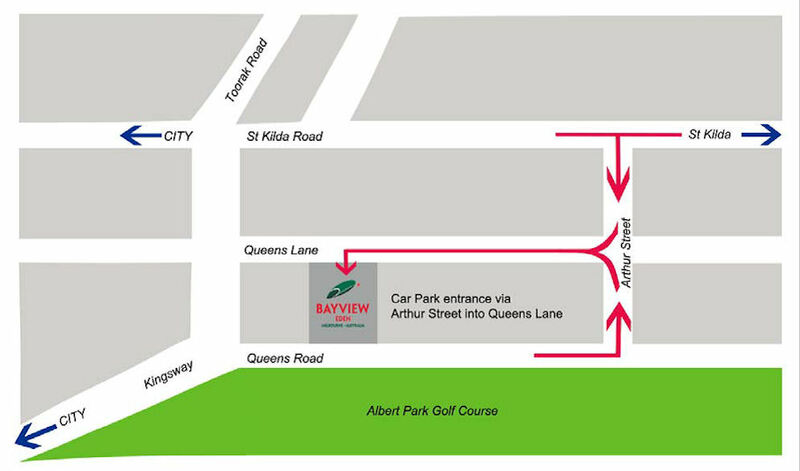 The car park is located directly behind the hotel and can be accessed via Queens Lane. Car parking is subject to availability. If you would like to come but need a partner for pairs and/or teams event, please contact the organisers - Kim vcc@abf.com.au. Please include your contact details in your email. ** Early bird entries: Enter and pay by 19th May, 2017, and get $40 discount per VCC Teams' entry or $20 discount per Swiss Pairs' entry. (Payment must be made with your entry to receive the discount.